Well it appears that Girl power is alive and well in our house! 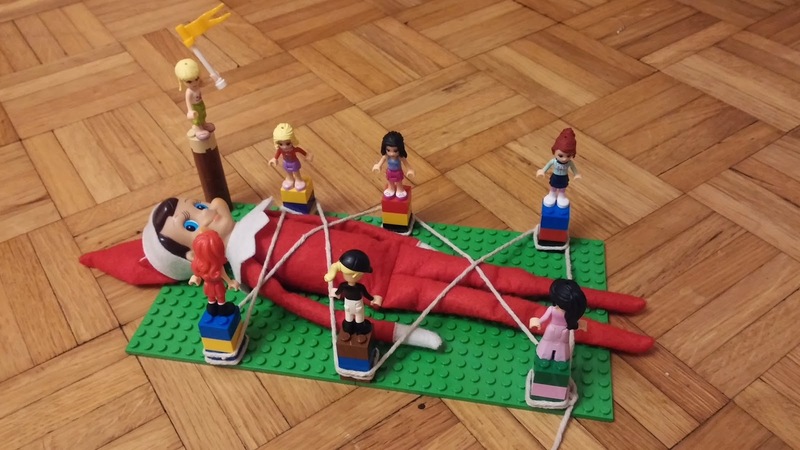 The Lego girls decided to strike revenge on Elf for his troublesome antics on Barbie the other night. 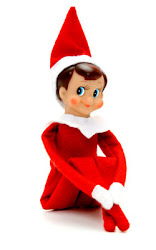 Elf was found tied down to a Lego board with the Lego people stood over him. One was even waving a flag!